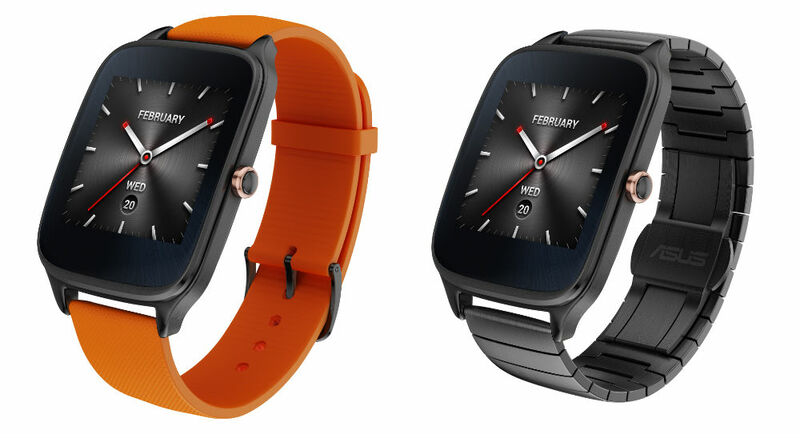 Back in June, ASUS announced the ZenWatch 2, but never spoke of availability or pricing. This morning, we have a few more specs, plus European pricing. As of right now, ASUS states that the ZenWatch 2 will hit Europe in October, priced at €149. It is very likely we shall see it hit the US, but we have yet to receive a timeframe or official price. The ZenWatch 2 features a Snapdragon 400 processor, as well as IP67 water resistant rating. Coming in two sizes, with three different colored casings (Silver, Gunmetal, and Rose Gold), buyers will be able to choose between 18 different strap material and color combinations. Now that’s a lot of options. 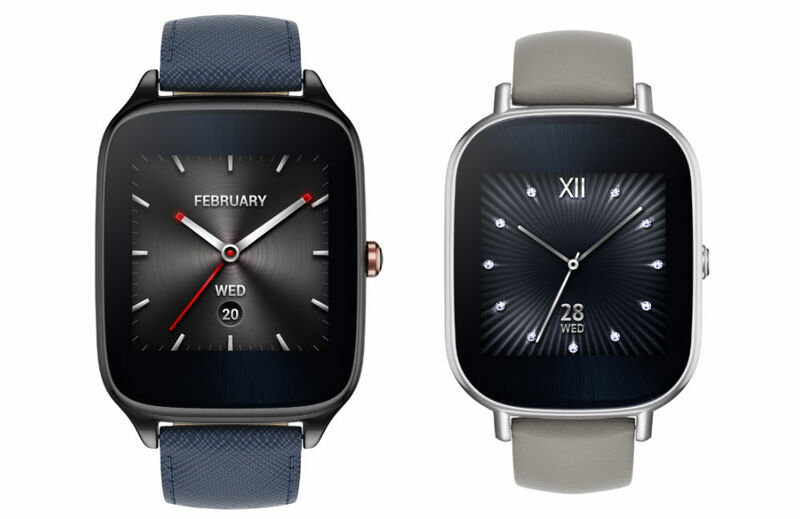 According to ASUS, the ZenWatch 2 features 2-day battery life, thanks to an “enhanced” battery. This includes 35% faster charging times, taking just 36 minutes to charge the ZenWatch 2 from zero to 50% capacity. ASUS also worked in a bit of custom software, making connection between ASUS smartphones and the ZenUI much more feature rich. New software included is Smart Assistant, Business Helper, and ZenWatch Message. When and if ASUS gives us official North America info, like pricing and availability, we will let you know.